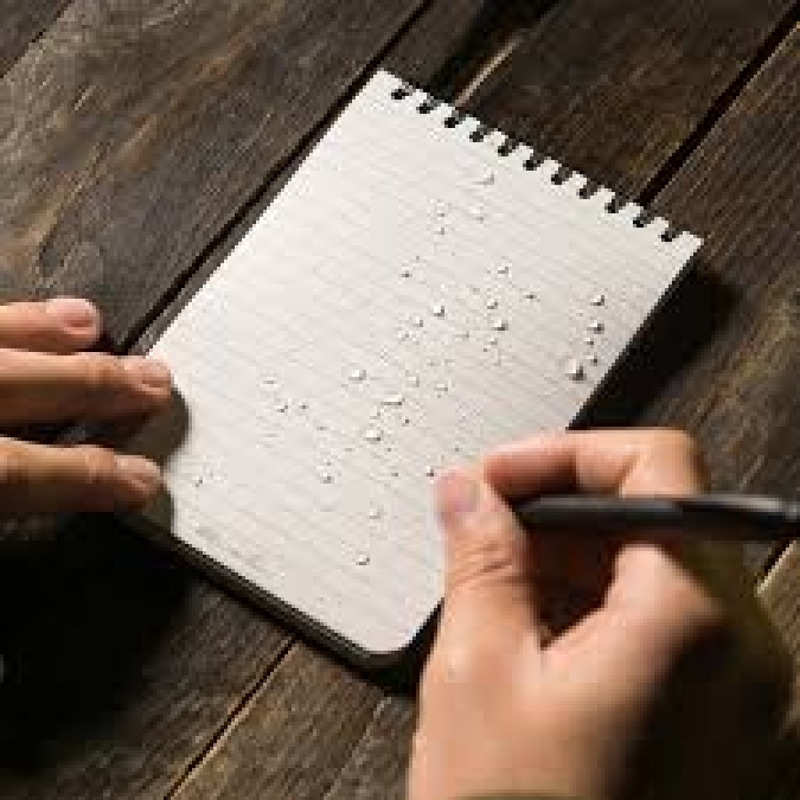 The All Weather Note Book is part of the New Midnight Collection from Rite in the Rain. 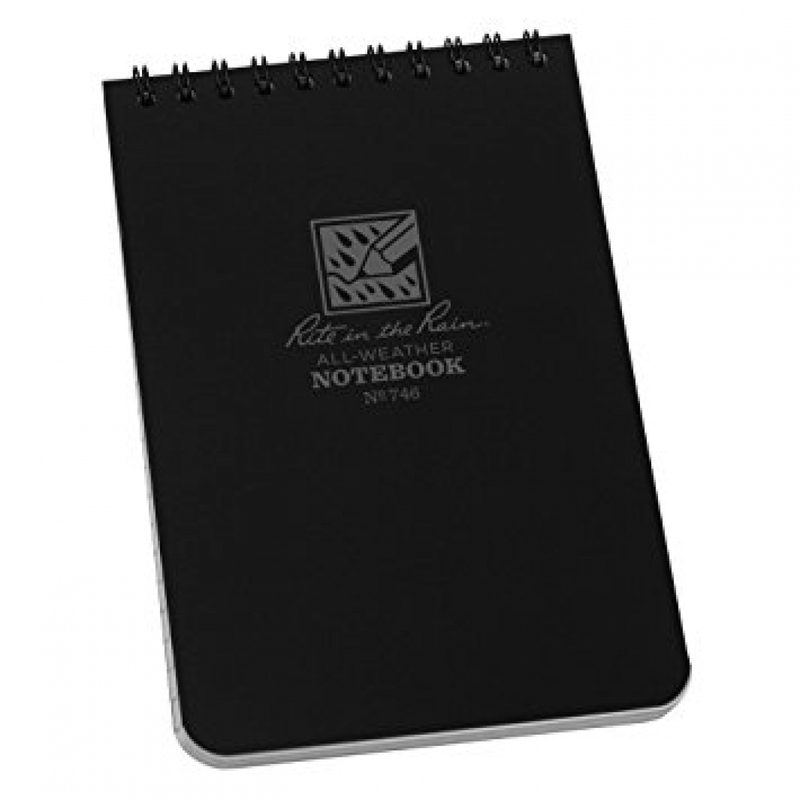 This 4" x 6" top spiral notebook is discretely sophisticated with its black Polydura Cover and subdued light gray tinted paper. Each book contains 100 pages (50 sheets) of a dark grey Universal page pattern. The Midnight Collection is easy on the eyes, delivering the reliability you have come to expect from Rite in the Rain. 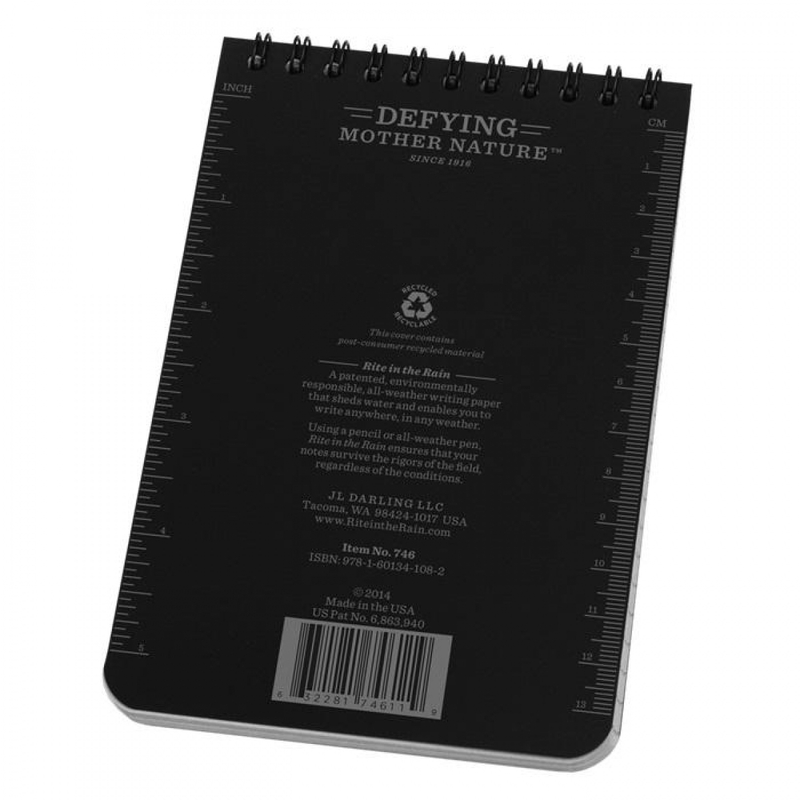 Everything from the cover, the paper and the spiral binding are all designed to survive the worst that nature can throw at it.